Michael served 38 years as a Police Officer before retiring as an Assistant Chief Constable in 2005. 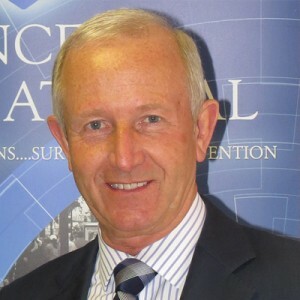 He has since worked in the private sector as a Policing advisor to the Soncell International Group of Companies. Prior to that, he was previously Chairman, and is a Life Vice President, of Police Mutual. Through this relationship, he became a Trustee of the charity Care of Police Survivors, a position he holds today.